Copper Creek II is located in Oro Valley at the base of the spectacular Santa Catalina mountain range. 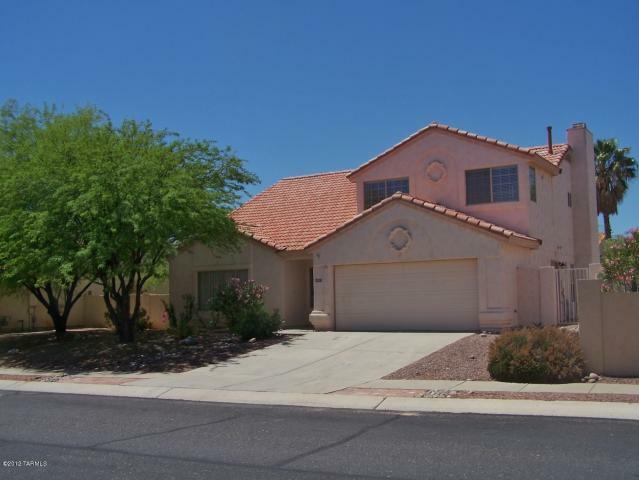 Homes were built in a southwestern or contemporary style during the 90's. 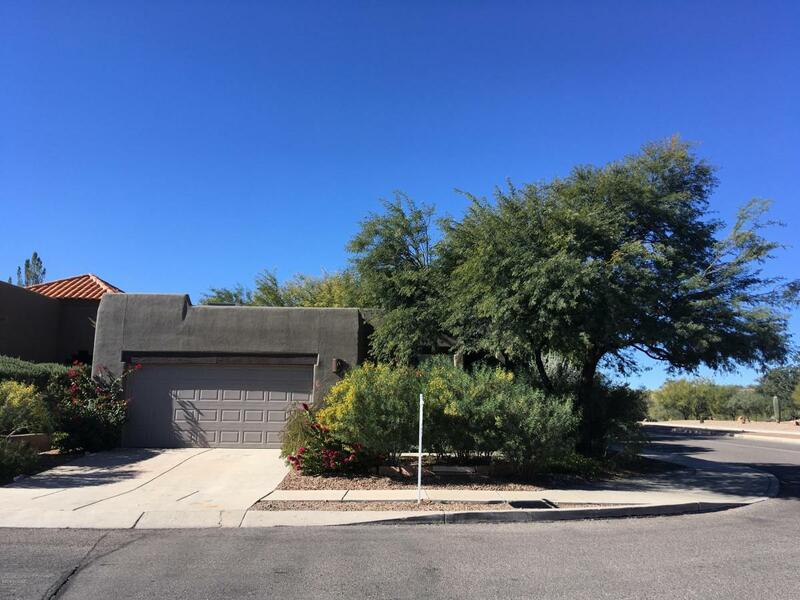 The subdivision is just northwest of Tucson and perfect for families. Within minutes is The Views Golf Club and also Oro Valley Country Club. The awesome terrain provides several popular hiking trails, many within walking distance!